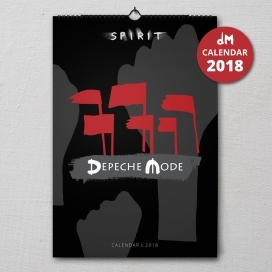 Limited edition Depeche Mode 2019 calendar. 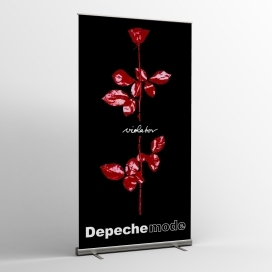 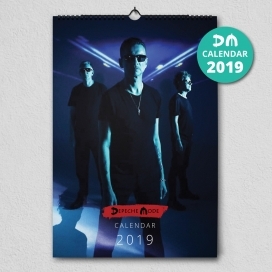 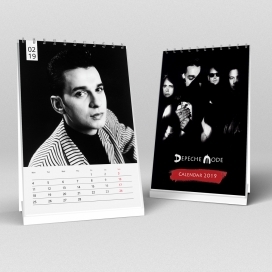 Limited edition of Depeche Mode 2019 desktop calendars. 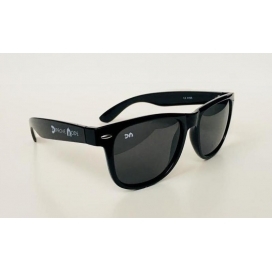 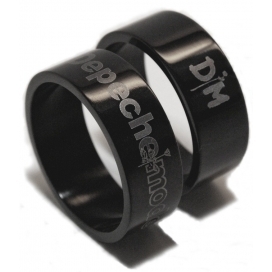 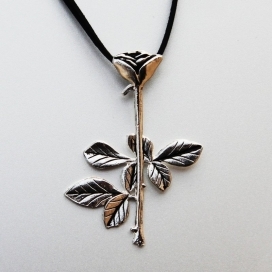 Deluxe editionDepeche Mode Steel ring 8 mmPlease specify the size before you place order!